Check out the Una and Leo III inspired drinks at Starbucks! All of the care of Leo III and Una, including their food, day-to-day care and habitat upkeep, is donation- and volunteer-based. We are grateful for those who support our lions, and we hope you will, too, by clicking the donation button below! 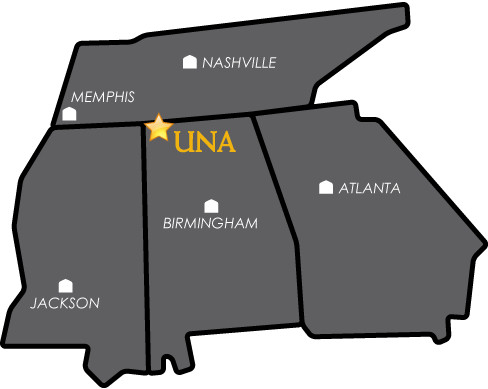 UNA’s lion habitat is licensed by USDA accreditation and recently received another perfect inspection report! The animal care standards covered by the USDA inspection include humane handling, housing, space, feeding and watering, sanitation, ventilation, shelter from extremes of weather, adequate veterinary care, separation of incompatible animals, transportation, and handling in transit.